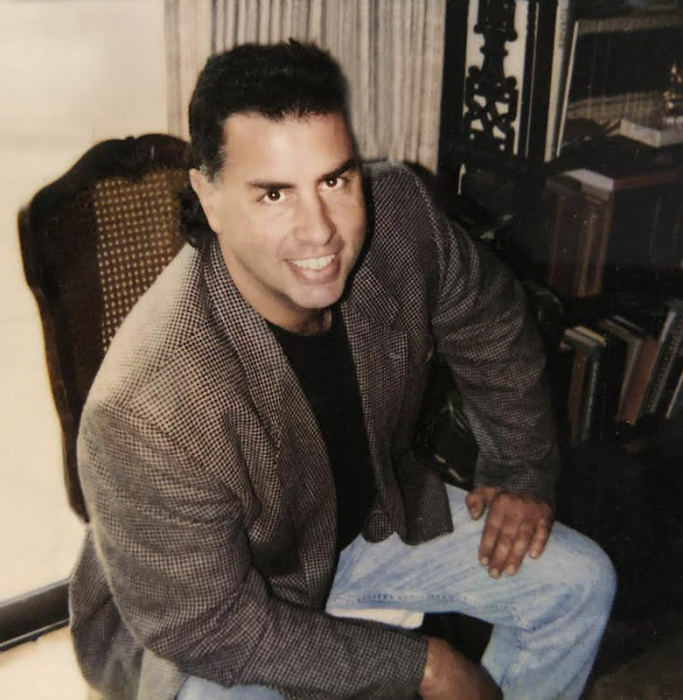 Mark Dean Terlizzi passed away on February 4, 2019 at his home in Red Oak, Texas. Graveside service will be held on Friday, February 8, 2019 at 10:00AM at Little Bethel Memorial Park, 1803 Cedar Hill Road, Duncanville, Texas 75137 with Pastor Don Smarto officiating. Mark was born on December 8, 1958 in Bellflower,California to David and Lois Terlizzi. He enjoyed shooting at the range, working on cars and woodworking. Mark enjoyed music and played the bass, guitar and piano. He was a loving son, brother and uncle and will be missed. Mark was preceded in death by his parents, and sister, Cheryl Gumble. He is survived by his brother, David Terlizzi and his wife, Laura; sister, De Ette Vandenburg; nieces, Kristin, Rachel, Elizabeth, Julie, and Arielle; nephew, David and many other relatives and friends.